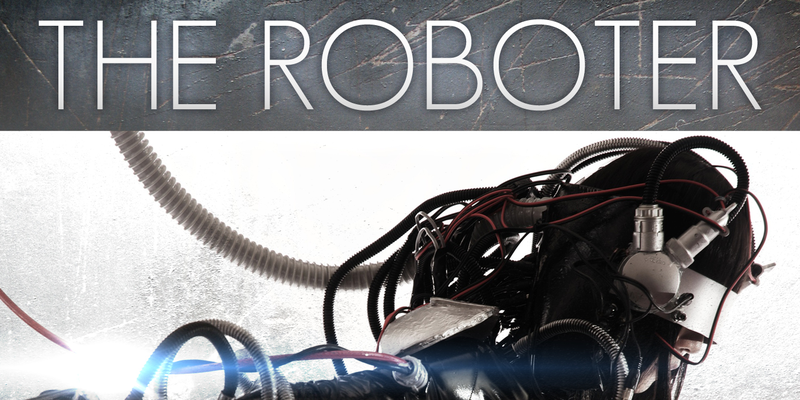 Friday July 29, 2011- Ottawa - ThOrN, Audible Obsession, and the Roboter LIVE @ Cafe Dekcuf!!! 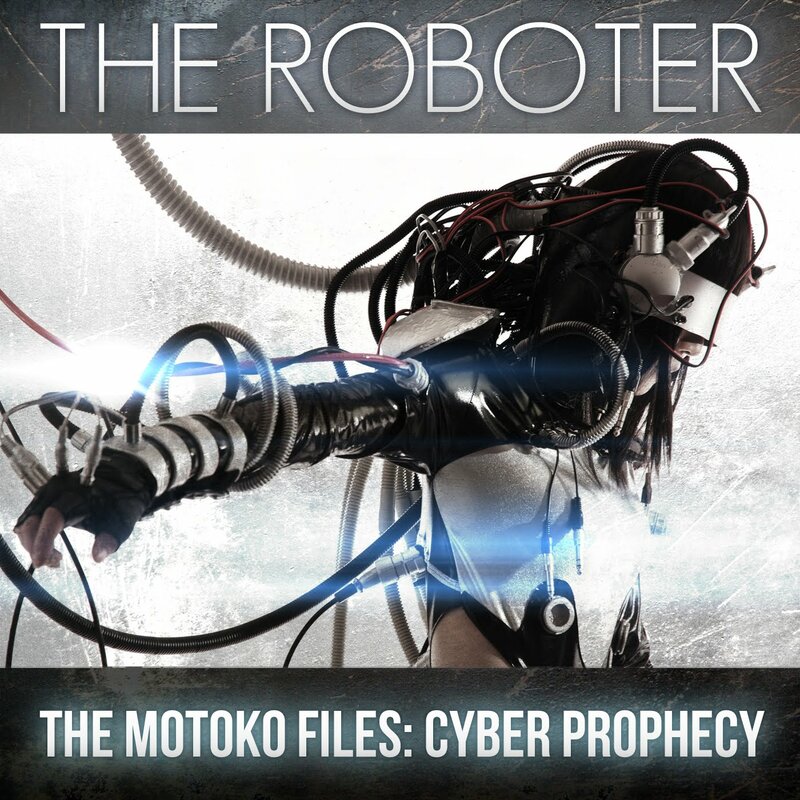 A double album including an original short-story audio book in the sci-fi cyberpunk genre! Complete music-only tracks, plus the original audiobook narration by AiiRadio.net DJ Design Steve (as featured during The Motoko Files broadcast special). 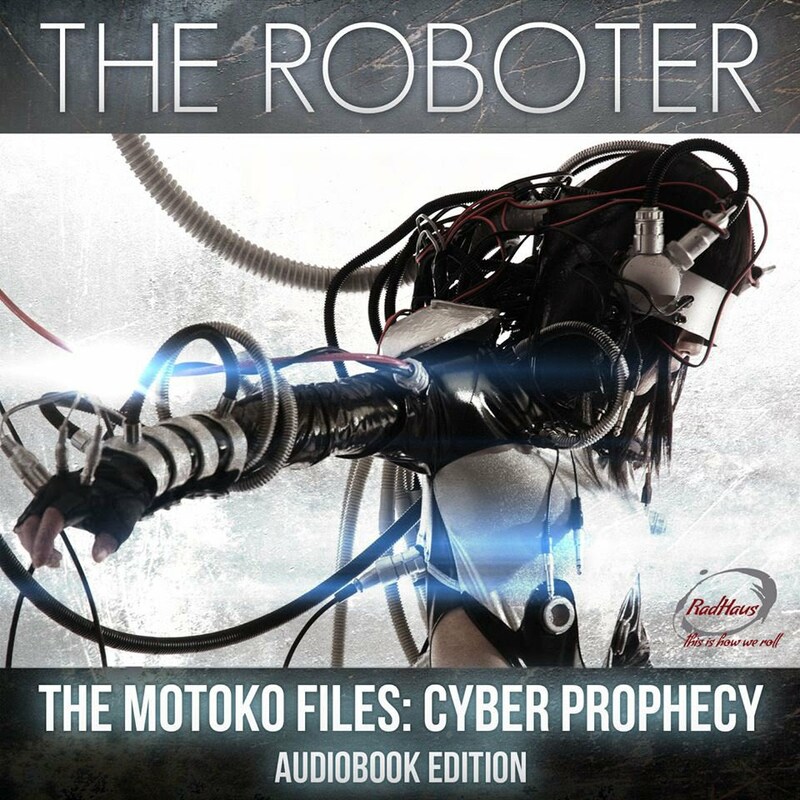 Update: Rebekkah Hilgraves has recorded a special "RadHaus" audiobook edition narration of The Motoko Files introduced September 27, 2014 for her "Story Time" special show on the "At Waters Edge" radio program. Buy Here! Reminiscent of the pioneer days of early electronic music, this album combines sequencer rhythms and classic analog synthesizers with melodies you will love to listen to, on either the Infobahn or the Autobahn. Availabe on iTunes, Amazon, Rdio, CDBaby, Bandcamp (extended edition and full album free streaming) and many others!